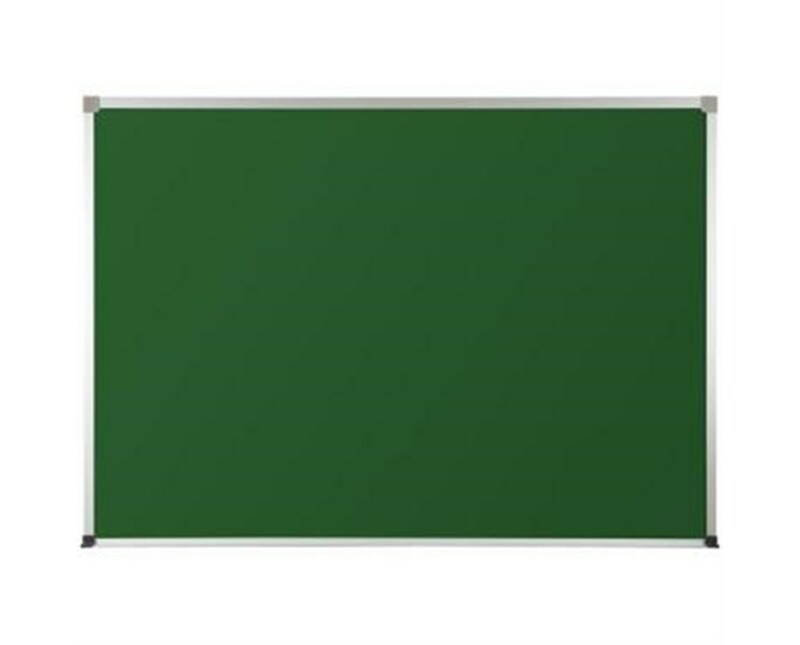 The MooreCo Valu-Rite Chalkboard is an excellent teaching and presentation tool. Engineered with the highest of quality and foremost in design the MooreCo Corkboard is the perfect aid for students as well as colleagues. 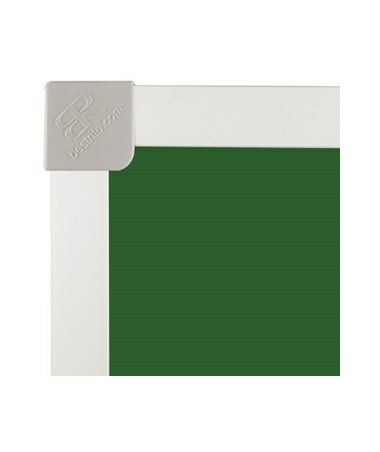 Featuring an exceptionally durable high pressure laminate surface. Excellent writability and erasibility with chalk. The chalkboard cleans easily with detergent and water. No chalking is necessary after cleaning. We offer the Valu-Rite Chalkboard in a choice of ten sizes. Please select from the drop down menu above. 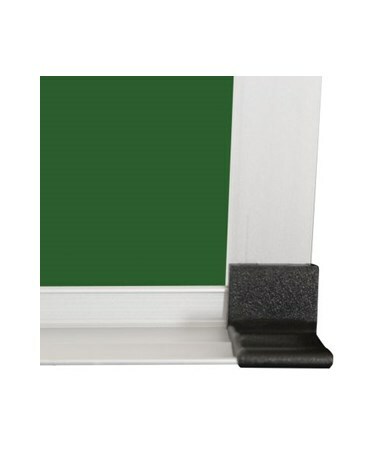 The MooreCo Valu-Rite Chalkboard is TAA compliant and backed by a Best-Rite 20 year warranty. 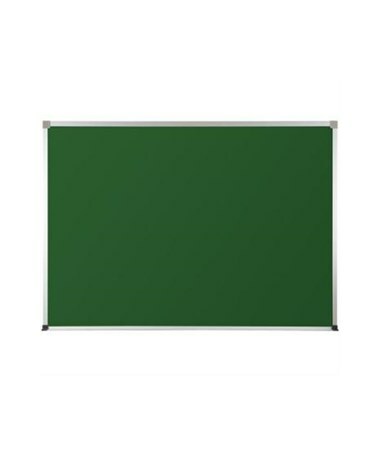 The Valu-Rite chalkboard features an exceptionally durable high pressure laminate surface. Wear-resistant HPL surface lasts up to 125 times as long as standard melamine surface. Excellent writability and erasability with chalk. Cleans easily with detergent and water. Black plastic end caps on the accessory tray eliminate sharp corners. No chalking is necessary after cleaning. Product Weight 5 lbs. - 95 lbs.